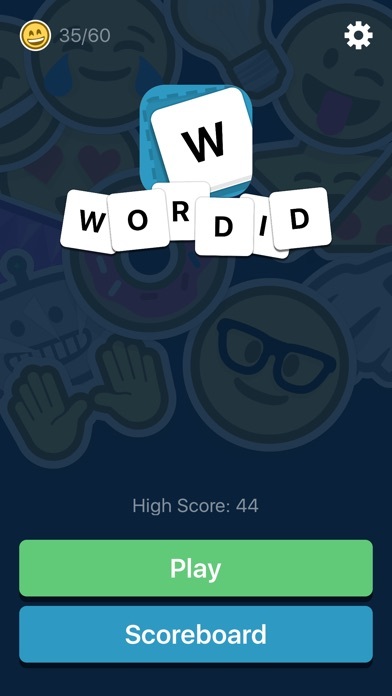 Wordid - Word Game App Data & Review - Games - Apps Rankings! 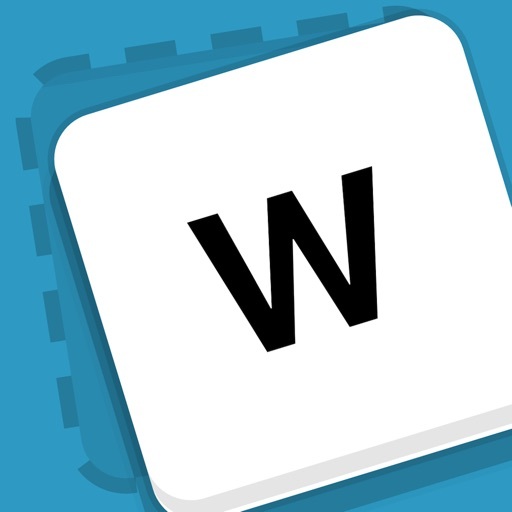 The applications Wordid - Word Game was published in the category Games on 2016-06-09 and was developed by Tanner Christensen. The file size is 8.97 MB. The current version is 1.5 and works well on 8.0 and high ios versions. 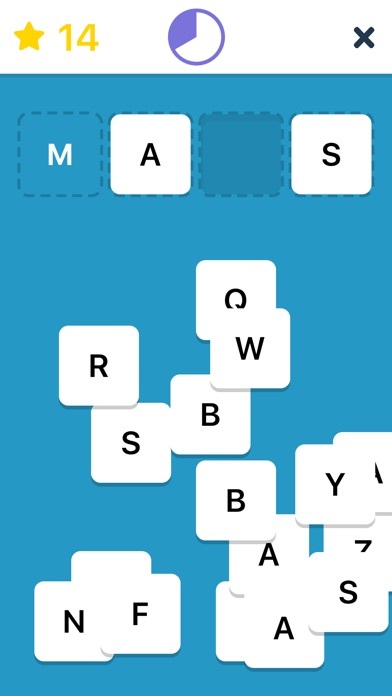 Do you like Wordid - Word Game applications? Please share! 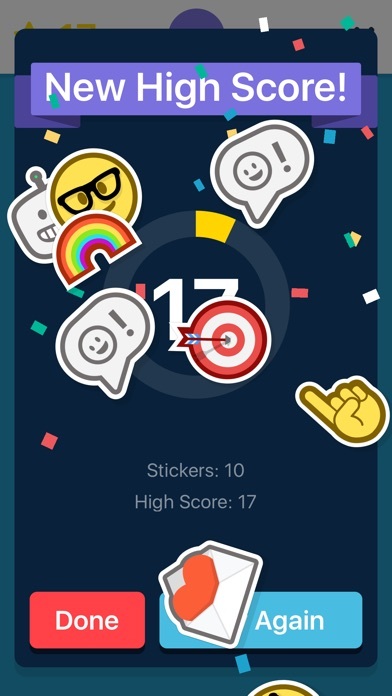 This simple but challenging game is hard to put down. The sounds effect make the game play more engaging, so keeps them on. I'll be playing Wordid for many days to come! Simple, and motivates my children to think quickly. Easy to play when time is limited, and helps them improve their spelling skills. Well done. Great Word Game! Emoji Fun! Wordid is challenging and fun! There is just enough mystic to keep kids involved and just enough fun to play Wordid over and over and over. I highly recommend this game for kids from ages 6-100! 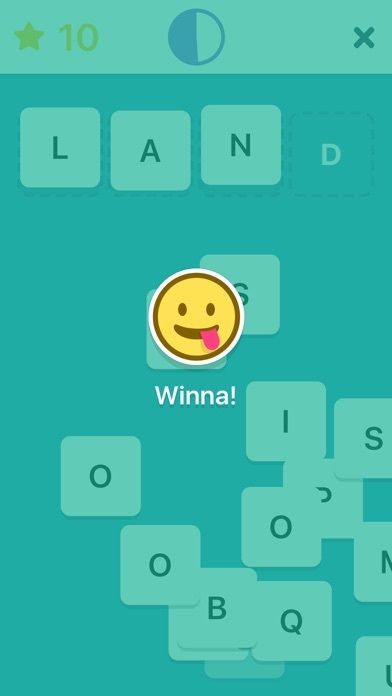 Wordid is a super fun, quick game! 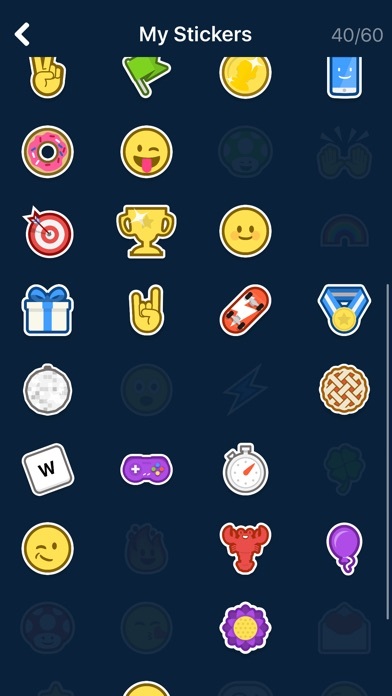 You spell four letter words as the clock runs down and earn cute stickers as you go. It's easy to play for an few minutes or a few hours. 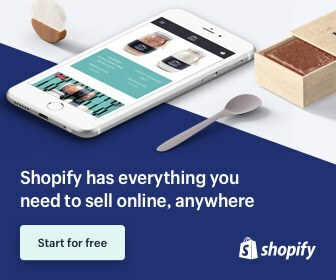 Polished animations and sounds. Very well done!